If CS:GP FPS drops and your game is stuttering or lagging, don’t worry. 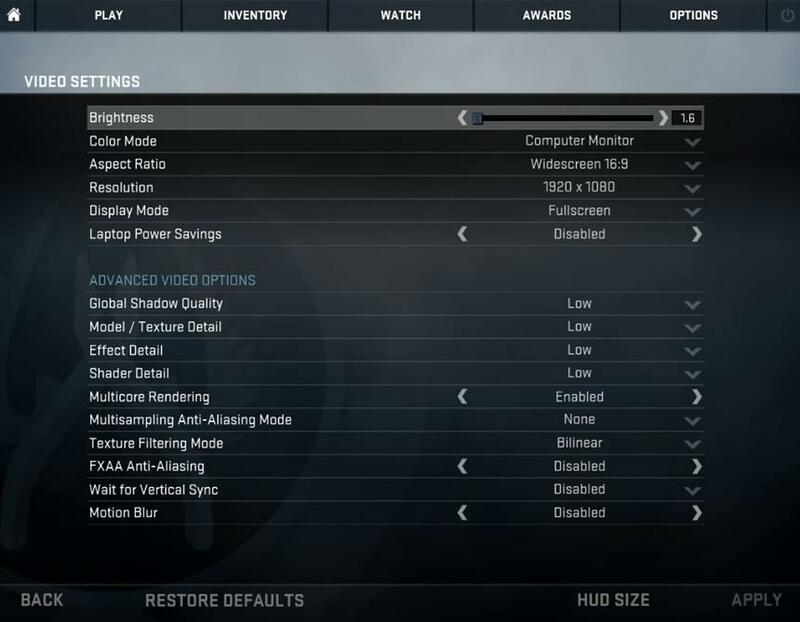 There is something you can do to boost FPS in CS:GO. FPS drops in your game because of your graphics card issue, or the wrong settings in your game and computer will also result in the dropping FPS. 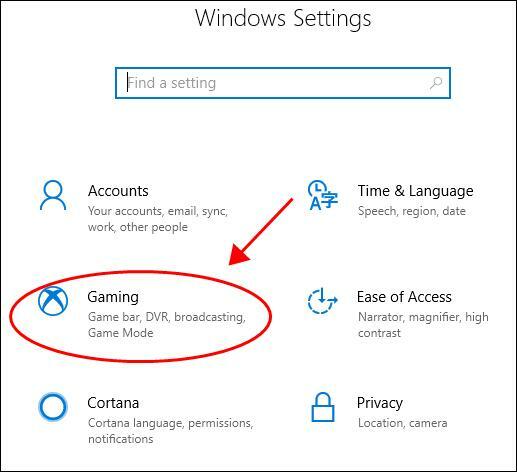 But you can still do something to boost FPS in your game. If the graphics settings are set too high for your computer to run the game, you’ll have the dropping FPS. So you should set the graphics settings to Low. Go to Options > Video Settings. In the advanced video options section, set these settings to Low: Global Shadow Quality, Model / Texture Detail, Effect Detail, Shader Detail. Save the changes and restart CS:GO to see if the FPS boosts. Your game FPS drops because of the wrong or outdated driver. To see if that’s your case, you should update the device drivers, especially the graphics card driver. 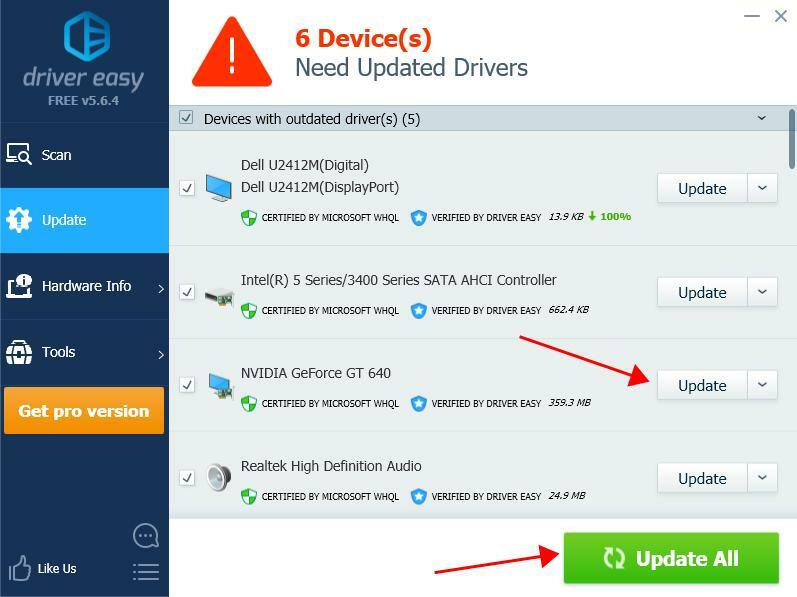 There are two ways to update the driver: manually and automatically. 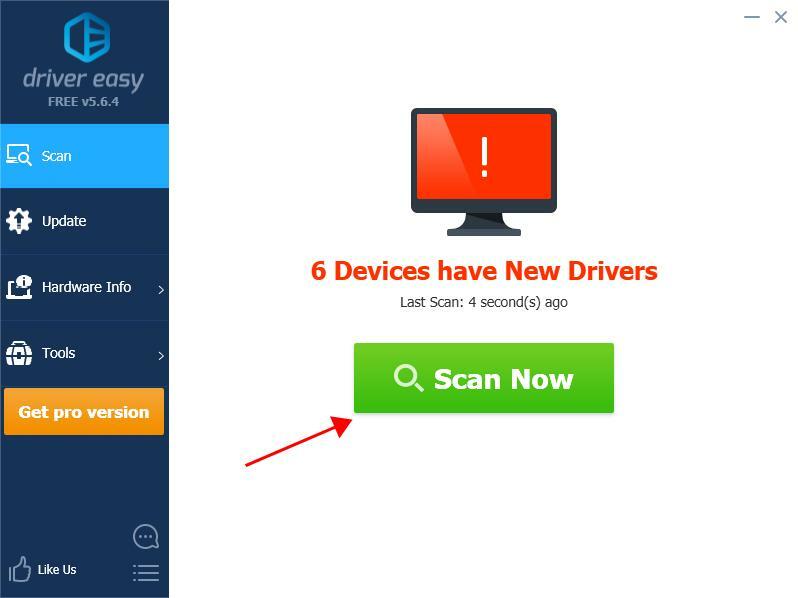 Manual driver update – You can go to the manufacturer’s website of your device, find the latest version for the driver, then download and install it in your computer. This requires time and computer skills. Click the Update button next to the flagged devices to automatically download the correct version of their driver (you can do this with the FREE version). Then install it in your computer.Or click Update All to automatically download and install the correct version of all the drivers that are missing or out of date on your system (this requires the Pro version – you’ll be prompted to upgrade when you click Update All). Launch CS:GO and see if the dropping FPS has been resolved. Right click on CS:GO, then click Properties. 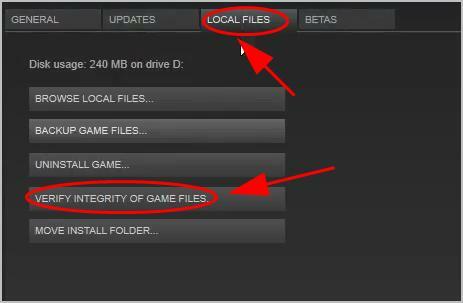 Click the Local files tab, and click Verify integrity of game files. 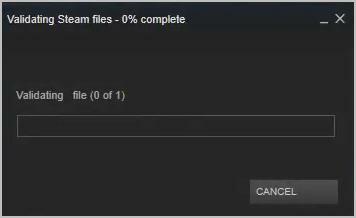 Steam will verify the game files, which may take a few minutes. 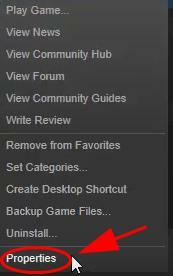 Once finish, restart Steam and open CS:GO to see if it fixes the FPS dropping issues. 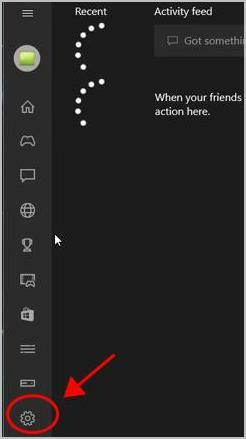 Search Xbox from the search box on your desktop, and open it. 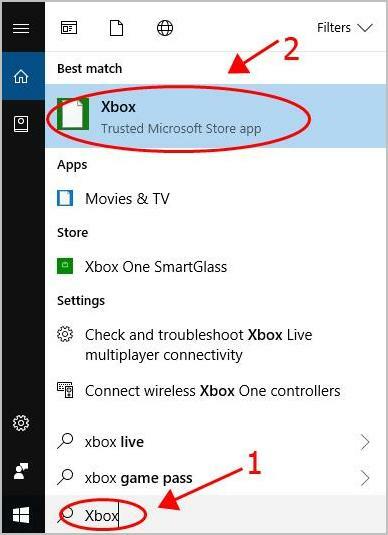 You’ll need to log into your Microsoft account if it’s the first time you open it. Click the Gear button on the left to open Settings. 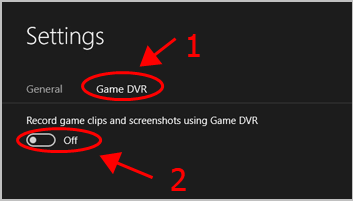 Click the Game DVR tab, and turn it off. Restart your computer and open CS:GO to see if it stops crashing. On your keyboard, press the Windows logo key and I to open Settings. 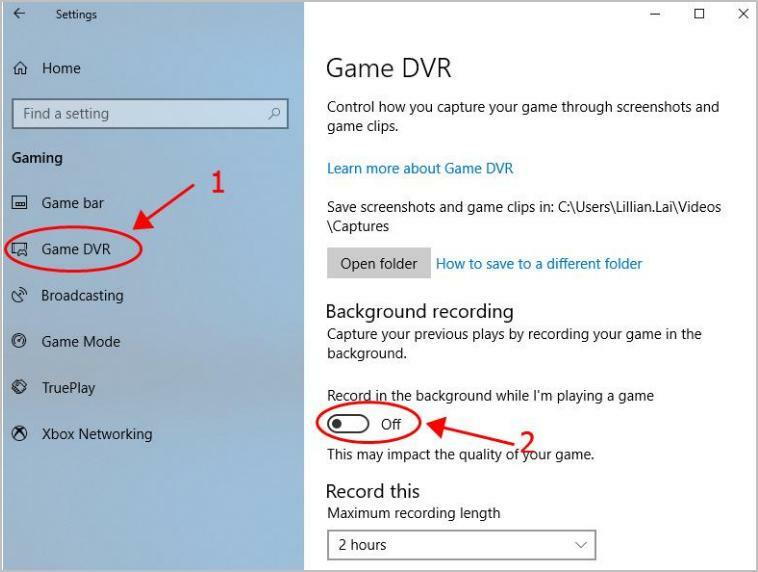 Click Game DVR on the left, and make sure to turn off Record in the background while I’m playing a game. Restart your computer and launch CS:GO and see if it works. Then open CS:GO and see if it works better. Sometimes the software conflicts can cause FPS drops in CS:GO, especially when you’ve installed any software, or turn on any features in your computer. So check it out. Antivirus programs, such as Windows Defender. Try closing or uninstalling these programs, and see if it fixes your problem. If so, contact the developer of the software for advice. Note: If you close antivirus program, or Windows firewall, be extra careful about the website, emails, and links you open. And remember to re-open it later on. So that’s it. Hope this post comes in handy and fixes the dropping FPS in CS:GO. If you have any questions, feel free to leave a comment below and we’ll see what more we can do.